Single & going through the dating process? - Follow this simple advice to create the foundations of a long and happy relationship. Married or in a long-term relationship? - Easy to implement guidance to help you go past the routine and rekindle the flame. Difficult family members, friends or colleagues? - Straightforward ideas to help you improve relations and ease tensions. CLICK THE BUTTON BELOW TO GET INSTANT ACCESS...! 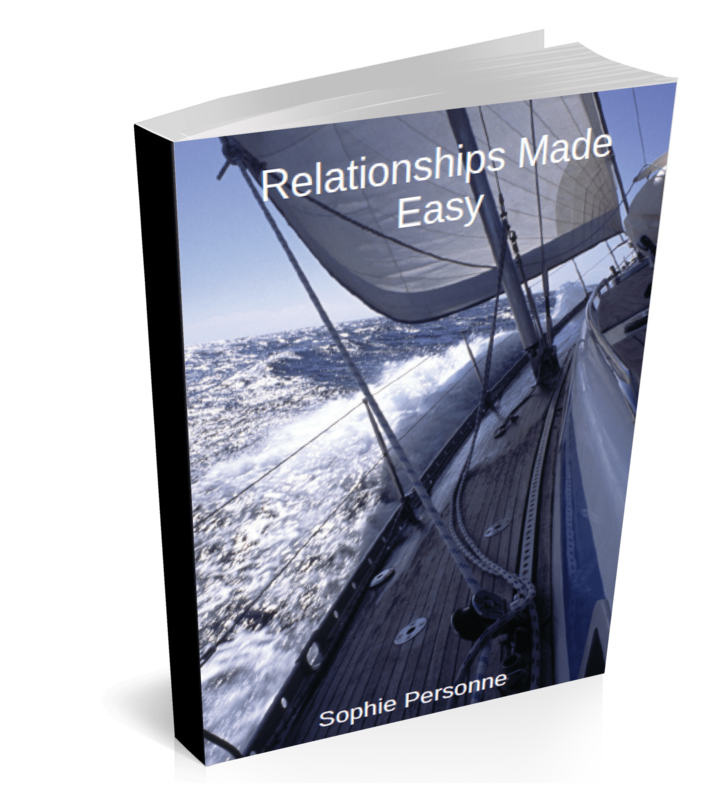 By downloading this eBook, you agree to receive news, articles and special offers from Sophie.